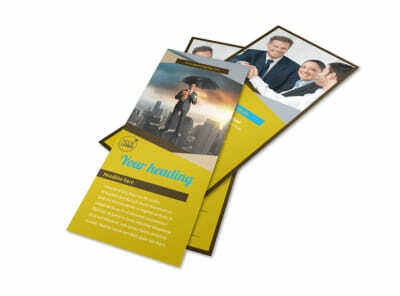 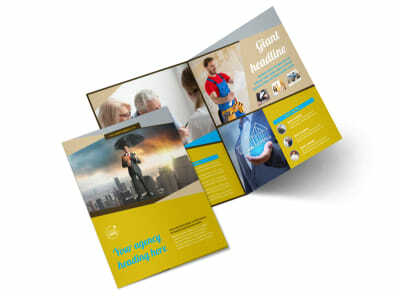 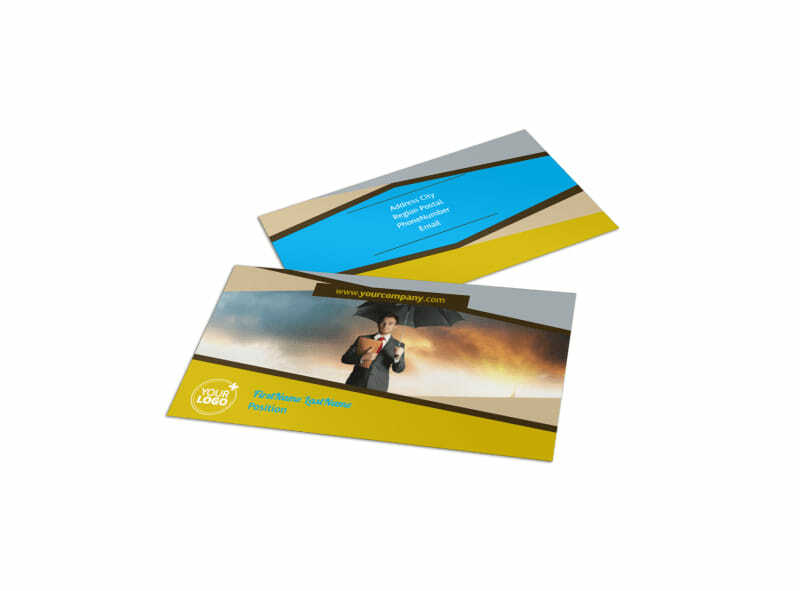 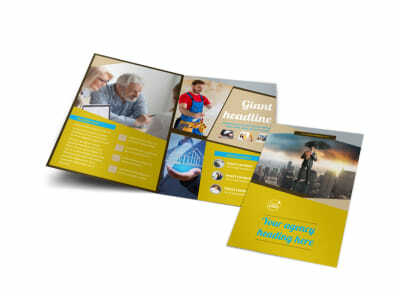 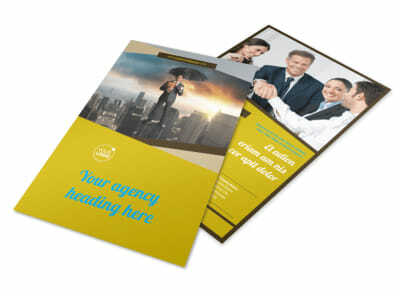 Customize our Business Insurance Business Card Template and more! 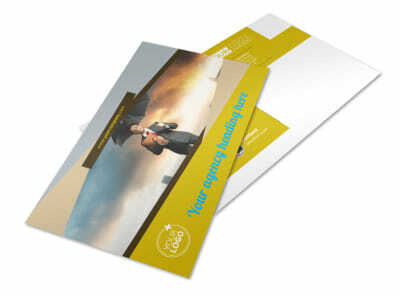 Let business owners know you’re always just an email or phone call away with business insurance business cards made using our easy-to-use online editor. 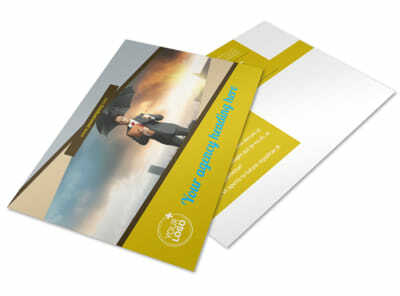 Customize your chosen template with colors, images, and other design elements to make your card stand out from the rest of the business cards your clients have shoved in their wallet, so your name is the first one on their mind when it's time to buy a policy.